Staying in touch with current and former clients is a great way to increase word of mouth marketing for your law firm. Though I am sure you are most interested in the actual sample messages (to skip to the sample messages, click here), we want you to take away something a little more valuable. 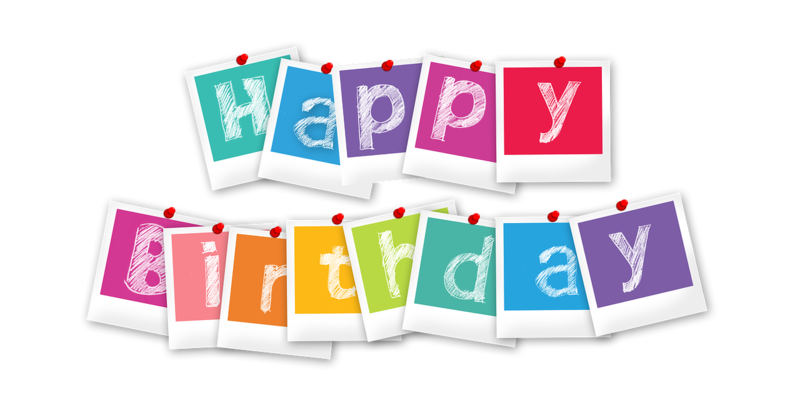 Right now, you are building relationships by sending "happy birthday" messages for your clients. You should feel proud of yourself because a simple birthday marketing campaign is a lot more than most law firms do. More than likely, you are doing an email campaign because it is the easiest and the cheapest. However, you should be working toward a print mailer, since it will make a more significant impression on your current and former clients. The very best law firms (the small law firms making the most money) are going even further by sending out gift packages. Don't worry if you are not at this level yet. We recommend that attorneys start from where they are at and build from there. However, if this is your 2nd or 3rd year of sending out happy birthday messages via email, it is time to scale up. You cannot achieve these same goals through an emailed birthday message. 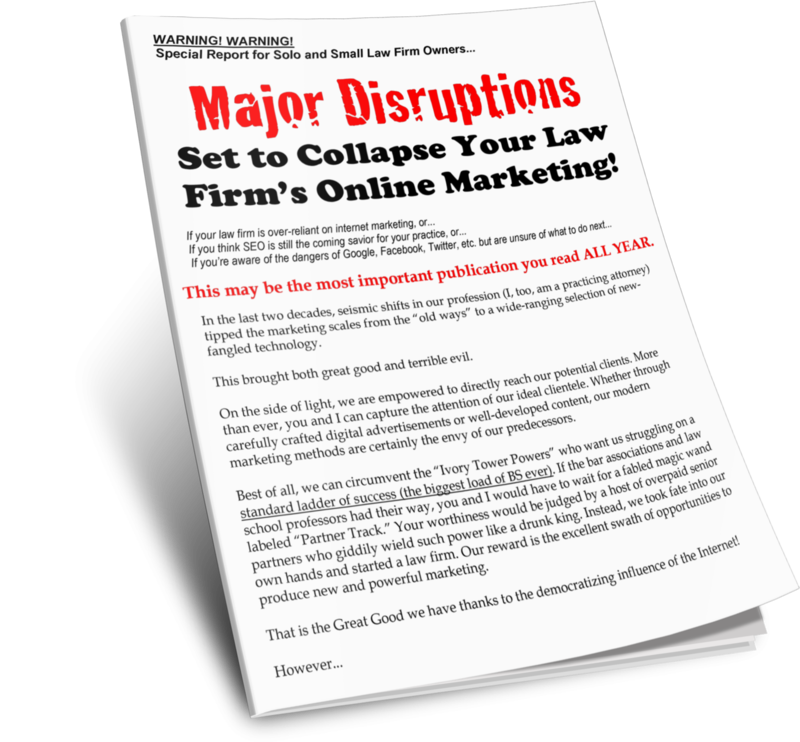 Your law firm should show up differently than other law firms, and sending out an email is the bare minimum you can do for marketing. Think of how you treat your friends and family. Hopefully, you are doing more than just sending them an email on their birthday. Most of you are calling your friends and family, mailing them cards or gift baskets, and taking them out to dinner. Treating your clients as friends or family will undoubtedly make your law firm stand out. I doubt you would take your former clients to dinner, but you do want them to feel connected with your law firm so the next time they have a case, or know someone who has a case, they will recommend you before any other attorney. "Thinking of you on this very important day!" "We know you are getting a lot of well-wishers today, but we wanted to send you this personal note to say Happy Birthday." "May this year be the most joyous yet." "We hope this day will be filled with celebration and happiness." "As an attorney, I don't always get to send the nicest of things, so it brings me joy to send you this message on your special day. Happy Birthday from your law firm." "May you achieve all your goals in the year to come." "Make this birthday the most memorable yet!" "...And many more! Happy Birthday from [YOUR LAW FIRM]"
"While we know you are no longer a client, we want to wish you on a happy birthday on this special day." "I hope your birthday this year is as fun as it used to be when you were a kid." "From our family to you, Happy Birthday!" "We hope your birthday is as sweet as the cake you will eat. Happy Birthday." "A very happy birthday for one of our favorite clients." "I hope we are one message among many. From your law firm, Happy Birthday." "We are honored to have been part of your life. Happy Birthday from your law firm." "This is the best message I will write today. Happy Birthday!" "I hope you are having a wonderful time on your special day."